CSA engages in government affairs in Alabama when issues of importance to our industry are discussed. 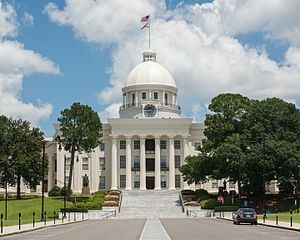 In the past, CSA fought to maintain lien rights of Alabama dealers by supporting a case financially all the way to the Alabama Supreme Court. If the appellate decision had not been challenged, dealers claims would have been held in second position behind the banks' interests, even when a construction loan converts to a permanent loan. In a unanimous decision, the Supreme Court ruled in favor of CSA and dealers across Alabama.